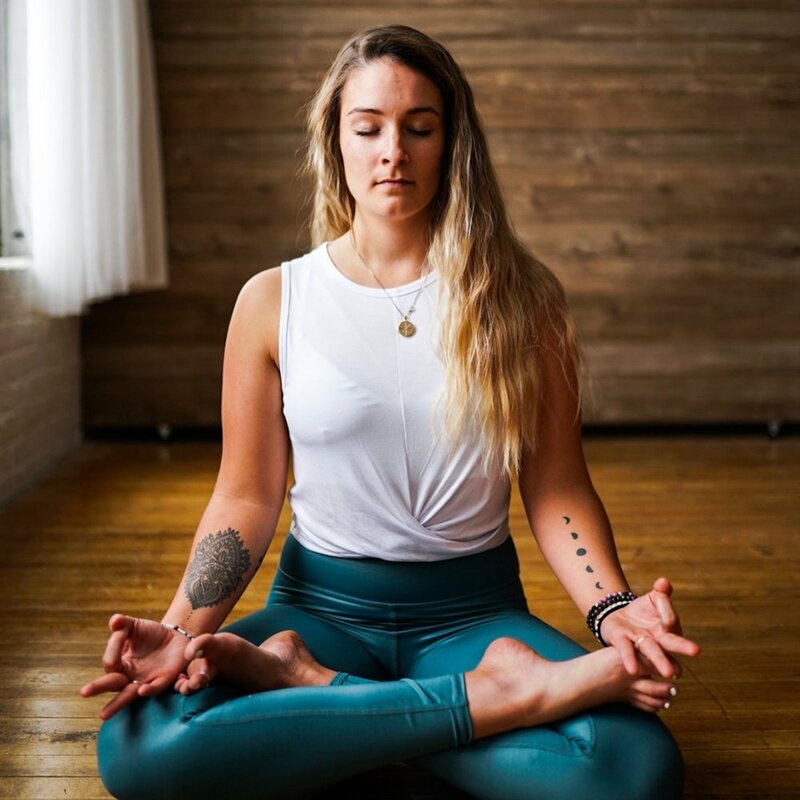 Fertility Yoga is for women looking to conceive, or on those undergoing fertility treatments or IVF, also for women who have just conceived (0-14 weeks of pregnancy) and for all of those women who want to keep their womb fertile and alive. Our online session provide a time of reflection and calm from where ever you are. We are aware doctors have recommended to avoid exercise. Fertility Yoga is the type of movement that will nurture your reproductive organs and your fertility journey. Free 30 Minute Trial Session. One session £75 GBK = $100 USD or join Woomly Well Fertility Coaching program. Fertility Yoga acts to naturally stimulate ovarian function and enhance womb ecology, i.e. the creation of an optimal womb environment. A variety of body, mind and spirit resources are drawn from yoga to help women cope with the stress associated with uncertainties around this time and to increase the ability to self-nurture in preparation for motherhood. We will create a relaxing and nurturing environment to promote fertility and a healthy balance in the entire body. Or join Woomly Well Fertility Coaching program. This 8-week course includes a weekly low impact fertility yoga session that takes place around London Fields (E3). It helps releasing blockages, letting go of traumas in a safe space where you will be able to talk and release fears about your fertility journey. Each week you will release stress. At the end of the course you will feel more connected with your feminine energy and cycles.